When Sri Lanka had to ‘mankad’ Buttler and Co. There are certain places visiting teams would hate play overseas. As for Sri Lankans, they avoid Wanderes in Johannesburg like the plague as it always seams around there. So is Edgbaston in Birmingham where the seam bowlers come into the equation all the time. Sri Lanka have played at Edgbaston on five times but won only once. That win came in 2014 in a bitterly contested ODI. These days teams tend to make most of the scheduling and invariably the hosts would want to play the final game of a series at a venue that favours them, just in case if that happens to be a decider. So was the case in 2014. The five match ODI series was squared 2-2. Sri Lanka won a low scoring thriller with Lahiru Thirimanne and Mahela Jayawardene posting half-centuries to wrap up the series 3-2. 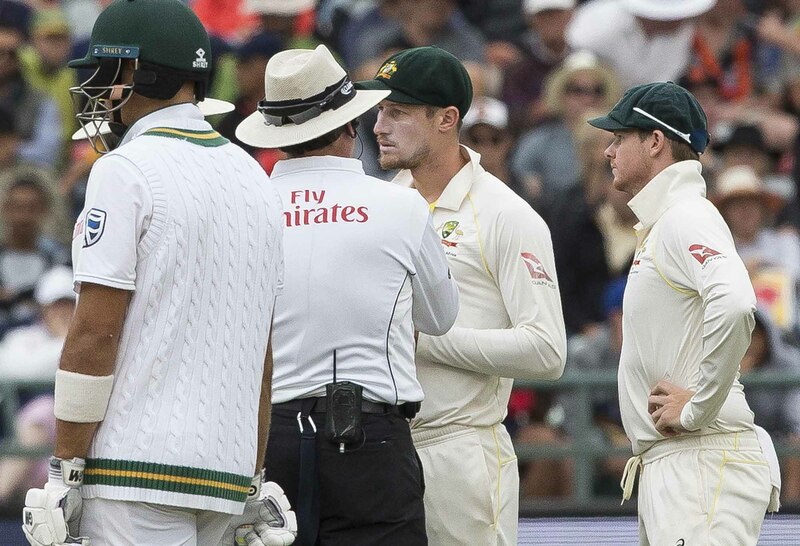 Rather than celebrating a famous series win, the cricketing world was busy discussing the ‘Mankading’ of Josh Buttler. 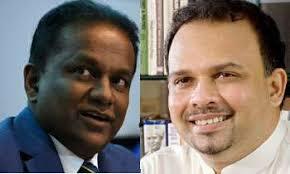 Some ex-England players found fault with the Sri Lankans. 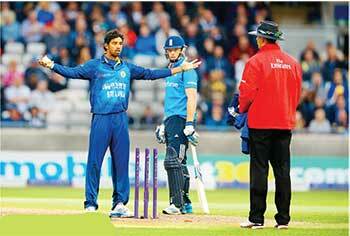 Sachithra Senanayake gestures to the umpire after ‘mankading’ Jos Buttler. Cricket that had germinated among schoolboys of Britain received prominence in the 19th century when leading public schools such as Eton played Harrow as a big match and a few years later in 1837, the only two universities of that time, Oxford and Cambridge played each other for the first time to be labelled as England’s Battle of the Blues. About the same time in Ceylon, an academy sprang up on top of San Sebastian Hill and a few years later in 1851, Bishop James Chapman, an Etonian cricketer himself, started S. Thomas’ College (STC) on top of Mutwal Hill. 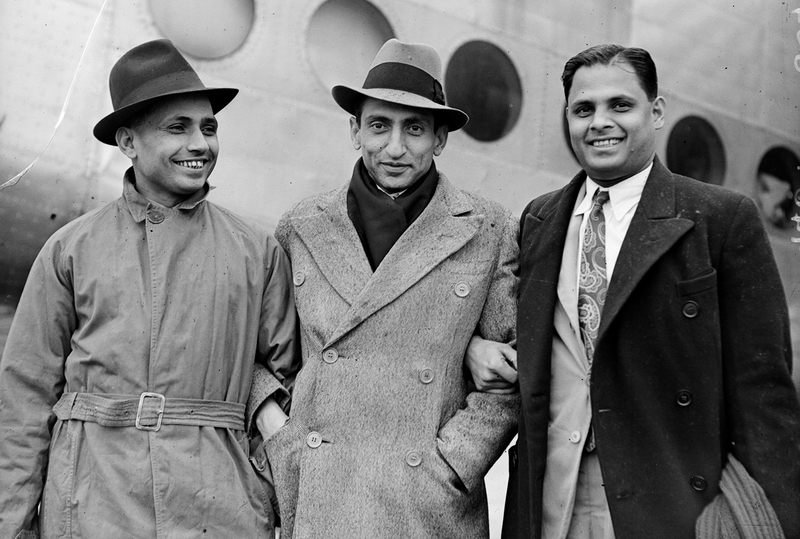 This is a story as told to me by my father, the Royal captain of 1919. He played for Royal from 1916-1919. 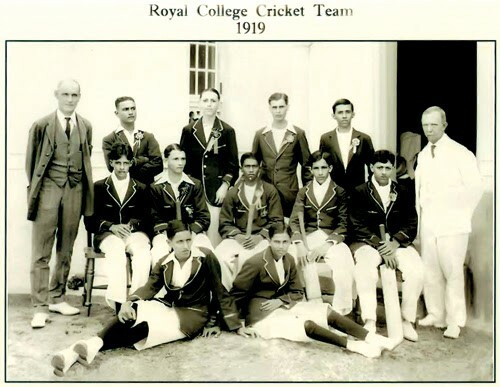 Let me take you to the Royal-Thomian cricket match played 100 years ago at the SSC ground on March 21, when, believe it or not, Royal trounced the Thomian’s in ONE DAY! The memorable day was March 21, 1919. Imran Khan, Pakistan’s world cup winning captain and current Prime Minister, recently came hard on corruption in cricket. One of the most respected voice in world cricket, Imran Khan said that the game must be play in right spirit. “Any person, who has the slightest connection to betting, will be removed from the cricket in Pakistan” he said in a statement. Former Sri Lanka Sports Minister Navin Dissanayake gave an interesting prospective [on this item of news] by seeing the current status of the game in the Island. “In our country, we made a betting business owner as the head of cricket” he posted on his official Facebook account. 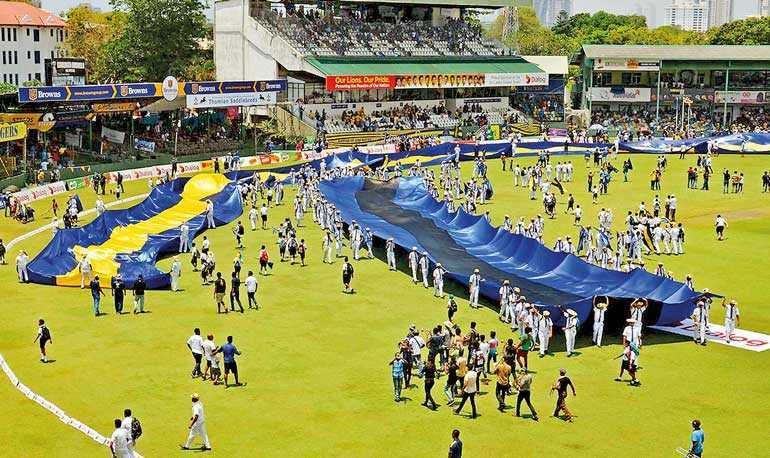 Those, who knows the insides of Sri Lanka cricket, immediately got the point that Dissanayake was referring to former Sri Lanka Cricket Board (SLC) president Thilanga Sumathipala. It’s lunch on the third day of the third Test between Australia and South Africa in Cape Town and the Test series is at a critical stage. Australia won the first Test and South Africa won the second. Now, in the third, South Africa enjoys a 56-run lead on the first innings and at lunch, they have lost one wicket in accumulating 65 precious runs. So, with a lead of 121 runs and with nine second-innings wickets in hand, South Africa will resume shortly and look to block, cover drive, leave and square cut themselves into a position of comfort. You are currently browsing the archives for the fair play category.